[prMac.com] Alexandria, Virginia - Vito Technology, the award-winning developers of the famous astronomical app Star Walk, and winner of the Apple Design Award 2010, today is pleased to announce the release of Satellite Tracker 1.0, the company's new reference app for iOS and Android devices. 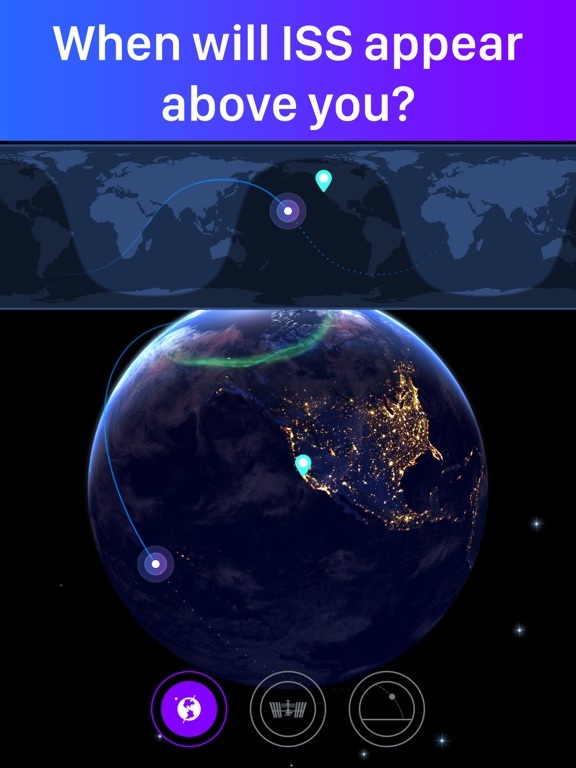 With Satellite Tracker one can easily find out where satellites can be seen from different locations in the world, as well as get predictions for the passes. 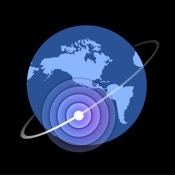 This app was made specifically for easy and comfortable real-time satellite tracking. This new Satellite Tracker app stands out among other satellite applications with its stunning visuals, attractive and easy-to-use interface. "This app was inspired by our bestsellers that include dozens of features, some of which are hidden, explained Murad Nazaraliev, Managing Director. "One of the feature is a big catalogue of satellites. 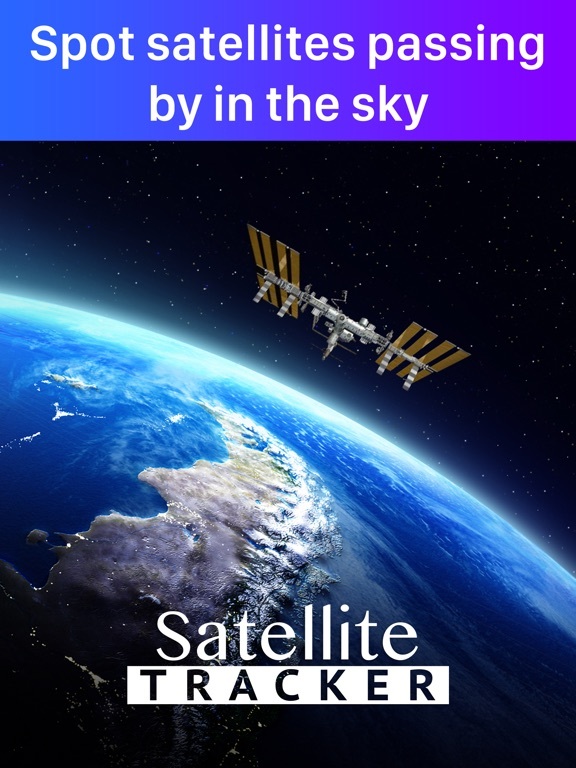 We wanted to highlight satellites flybys, let people learn at-a-glance where the satellite is flying at each moment of time, as well as allow everyone to see the beautiful creations that make a great job out there for us investigating our planet and making astronomy discoveries." Based in Alexandria, Virginia, Vito Technology Inc. is headed by CEO Victor Toporkov and has developed an impressive portfolio of products for Windows Mobile since it entered the mobile software market in 2001. The company's latest endeavors include iOS and Web 2.0 software development. Vito Technology won an Apple Design Award in 2010 for its Star Walk for iPad app. The company consists of two departments: Research & Development Department and Marketing Department with 30 employees in total. Copyright (C) 2017 Vito Technology Inc. All Rights Reserved. Apple, the Apple logo, iPhone, iPod, and iPad are registered trademarks of Apple Inc. in the U.S. and/or other countries.